At a breezy 35.3 lbs, the 2010A ultra-quiet air compressor from California Air Tools is easy to move from project to project. It’s also easy on the ears, cranking out a mere 60 decibels. That means you can have a conversation while the tank recharges. But even if you don’t feel like chatting, the 2010A keeps the volume low while you work—making this ultra-quiet air compressor ideal for finishing carpenters, home renovation contractors or anyone who works in homes, offices or other shared spaces. Check out the video below. 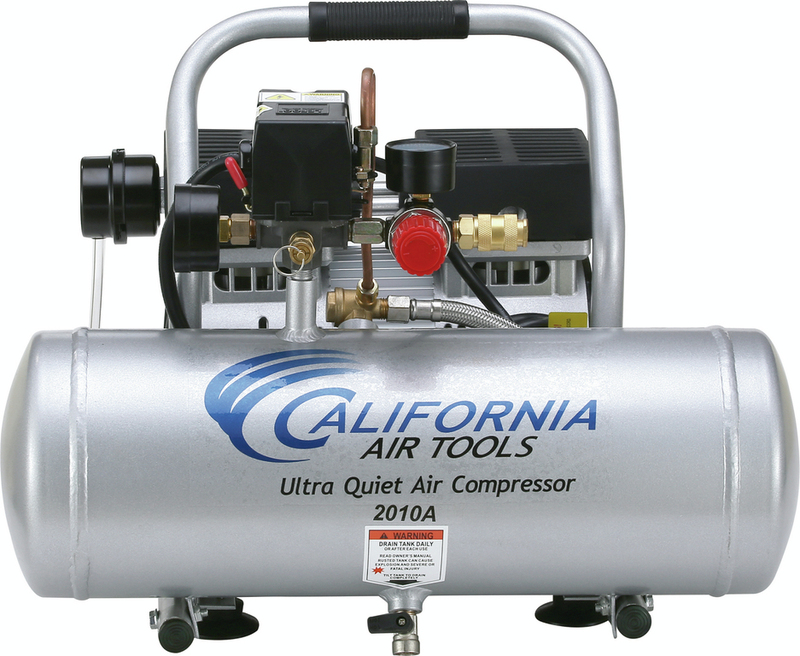 It shows how the California Air Tools 2010A compares to a typical oil-less compressor. The 2010A features the SP-9413 motor, which runs at 1,680 RPM and draws only 8.5 Amps, so you can use it with an extension cord. The motor is also designed to accommodate increased duty cycles and longer runtimes. With an oil-free pump, the 2010A runs cleaner and requires less maintenance than oil-lubricated pumps. California Air Tools says that the 2010A can run for up to 3,000 hours before its components begin to wear. Other benefits of oil-free pumps include better performance in cold weather and the ability to operate on sloped roofs or uneven terrain. 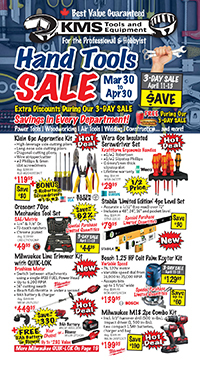 This entry was posted in Air Compressors, Air Tools, Archives, New Tools and tagged air tools, CFM, Compressors, new tools by Your Friends in the Tool Business. Bookmark the permalink. Very Good article. I am very happy to read this.